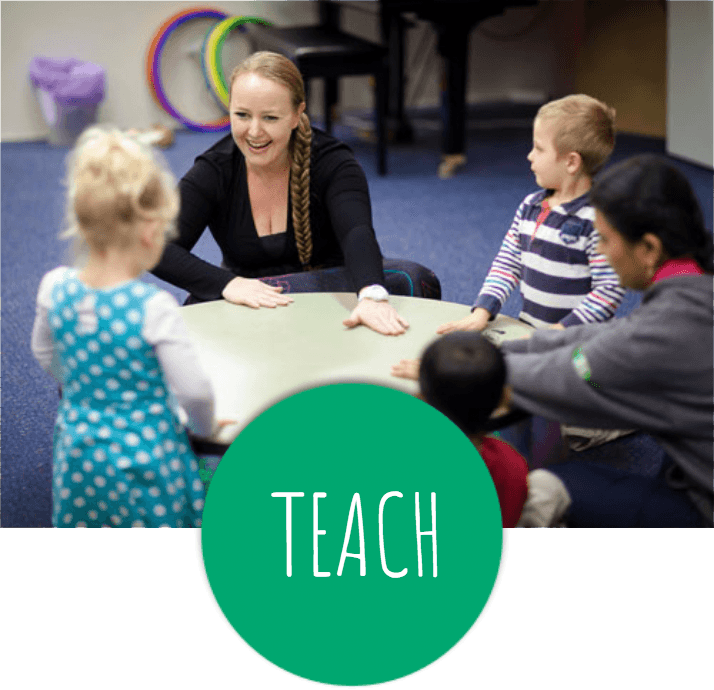 Music lessons for babies, children and adults across Australia - book a lesson now at Forte School of Music. Experience music lessons at their best. Guitar lessons, piano lessons, singing lessons, drum lessons, baby music, music for kids, music for adults, it's all here at Forte School of Music. "All of the staff are welcoming, wonderful & treat both the children & parents like family and would encourage that to continue. I have not found anything you should stop doing." Why Singing is so important! The role Singing plays in every music class and how it can transform the lives of children and adults, and the classes available at Forte - Kia Leong explains.